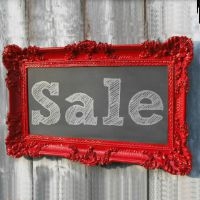 "Buying something on sale is a very special feeling. In fact, the less I pay for something, the more it is worth to me. I have a dress that I paid so little for that I am afraid to wear it. I could spill something on it, and then how would I replace it for that amount of money?" A Whole New State of Find. 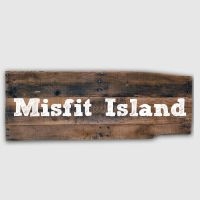 In Misfit Island, you'll find items that just don't belong in our regular line-up. Misfit tack example items range from scratch-n-dent to samples. 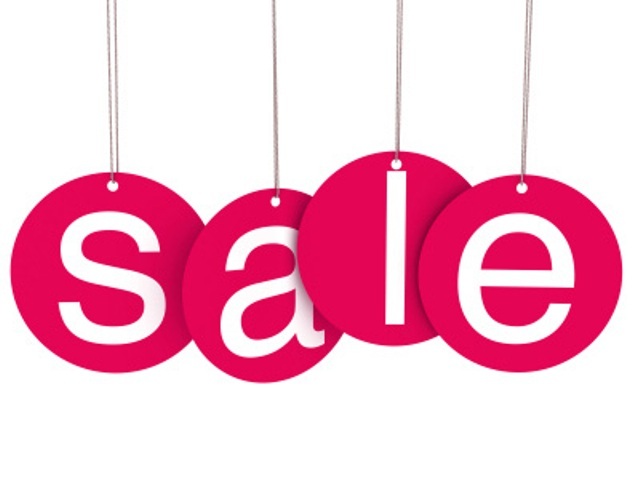 Our Horse Tack Sale category features some of our special products currently availble at a special sale price. 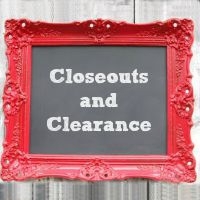 The Closeouts and Clearance department offers up our best and final discounts on products that just need to GO! These equestrian products are no longer offered in our range and it is time for them to find their final forever home.